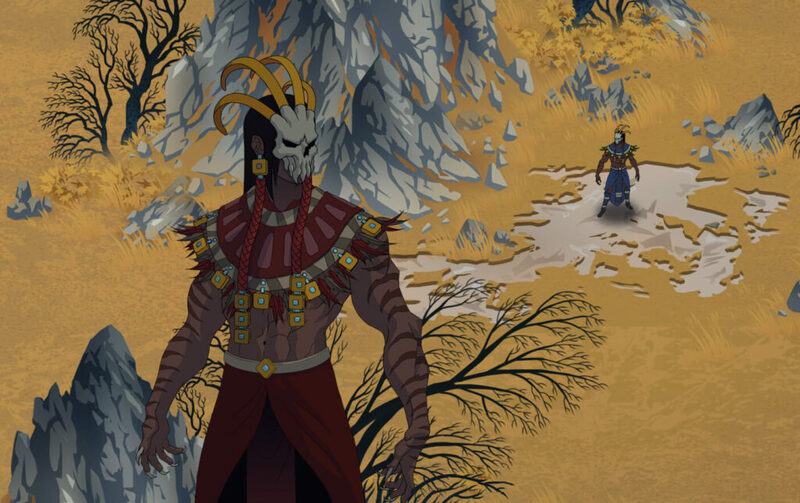 Let’s save the world of Maala in this new turn-based strategy game inspired by The Banner Saga. A new turn-based strategy game is currently under development at the Bulgarian indie Archean Games studio. 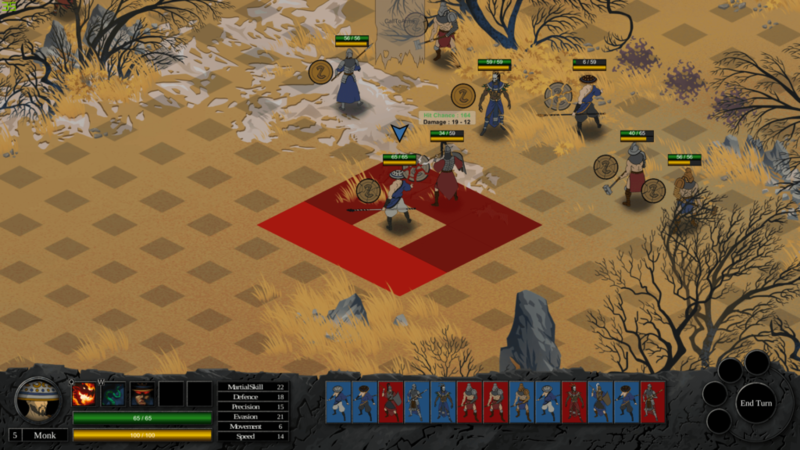 Heralds of the Order seems very inspired by The Banner Saga Series, at least as regards the graphics aspect. 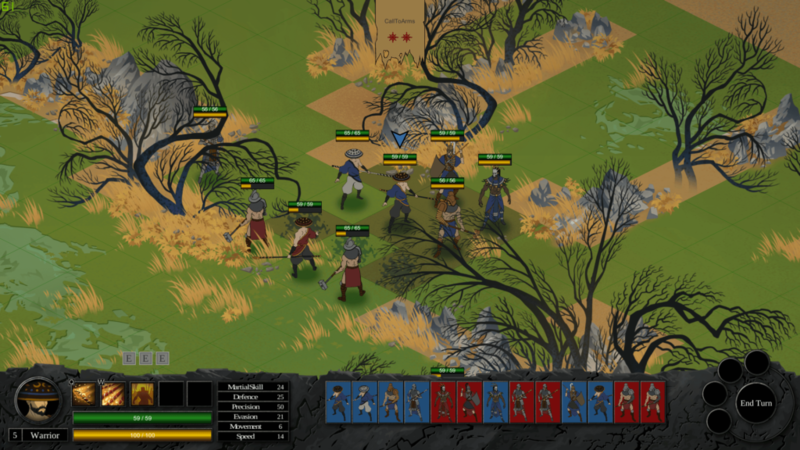 As for the game, it is a turn-based tactical game where the combat takes place on grid maps. There will be about 20 story missions. In the combat phase, the strategic positioning of our units and the combined exploitation of skills will be crucial. The story leads us to Maala, a land abandoned by the gods. In order to cope with this sudden abandonment, the Order of Balance was set up to investigate ancient artifacts and find out why the gods have disappeared. We will take the role of the Patronus of The Order of Balance. 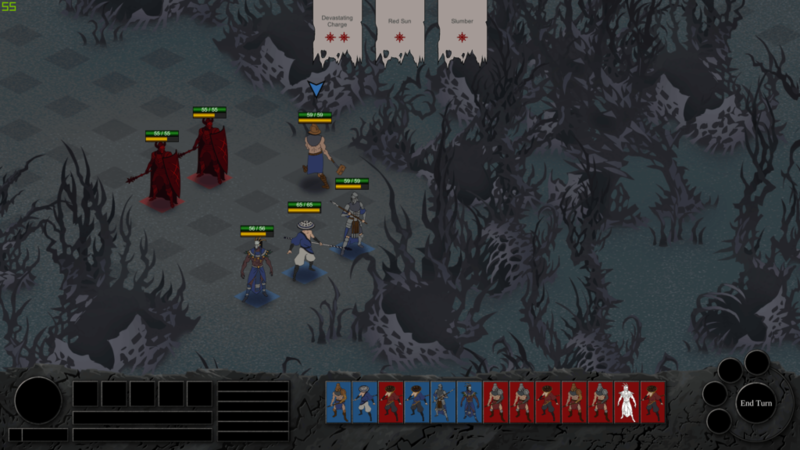 Turn-based tactical combat boiled down to its core principles. Where positioning and countering the enemies defenses are the key to victory. Hand drew line art and animations with 6 unique environments. Over 20 handcrafted missions with optional pickups containing powerful God Powers which provide you an edge for the rest of your journey. Adapt your strategy! Customize your parties stats and chose from the numerous God Powers to overcome the challenges ahead of you. Unique boss fights with devastating attacks requiring perfect positioning to avoid. 8 party members each with there unique motivations and abilities. Various attack and defense types which determine the effectiveness of an attack. Various boons and hazards are scattered around the terrain. Energy management. The turn order depends on which units energy bar will fill up first. Many factors affect this such as the units individual stats and the actions it takes during its turn. Outflanking your enemy increases the power of your abilities. 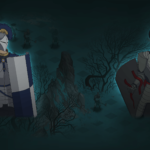 Heralds of the Order will be released on Q1/Q2 2019 for Windows, Linux, Mac OS. In the meanwhile, you can download the free demo from itch and have a taste of the combat system. Here you will find my overviews of the most interesting turn-based games.